Call Us Today! 416-525-3413 Get in touch now! Ian is a black belt and a student of multiple time world champion Robert Drysdale and teaches our No Gi Jiu Jitsu program. 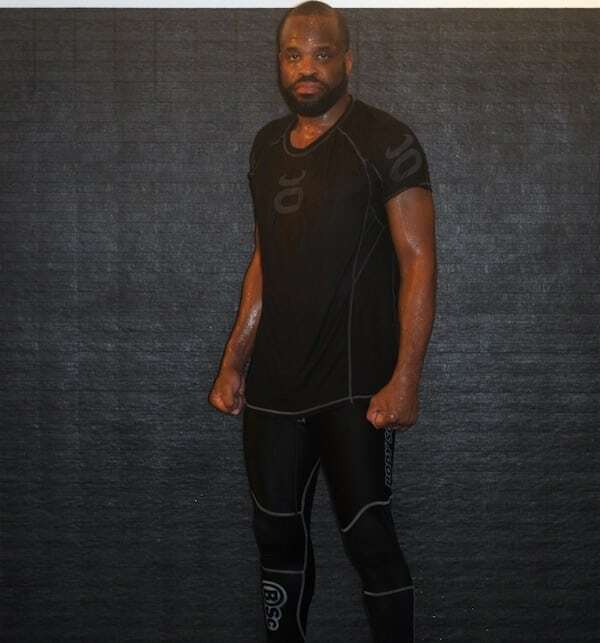 Receiving rank from both Eddie Bravo, then his Black Belt Robert Drysdale, Ian has trained in numerous grappling styles, but feels nothing is superior to Drysdale Jiu Jitsu for much more than Robert's proven, amazing teaching methodology. 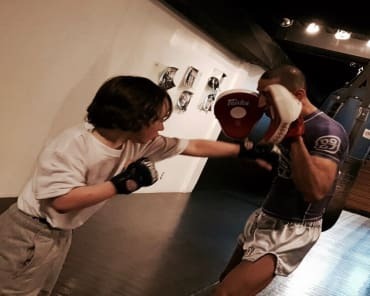 Robert's curriculum doesn't include stuff that takes months to learn; he teaches techniques that with the right fundamentals, you can do in a competition that day, an MMA fight that night, or a self-defence situation – no fluff, simplified, high percentage Jiu Jitsu! In addition to this, Ian has led many of his student, even those with absolutely no experience, to the top of podiums across Canada and North America. Toronto No Gi has taken tremendous care in providing an environment for students to enjoy, this coupled with caring instructors, creates an ideal environment for getting maximum results in martial arts training. Yelp hides real reviews under 'not recommended'. To see the reviews Yelp won't show Click here! 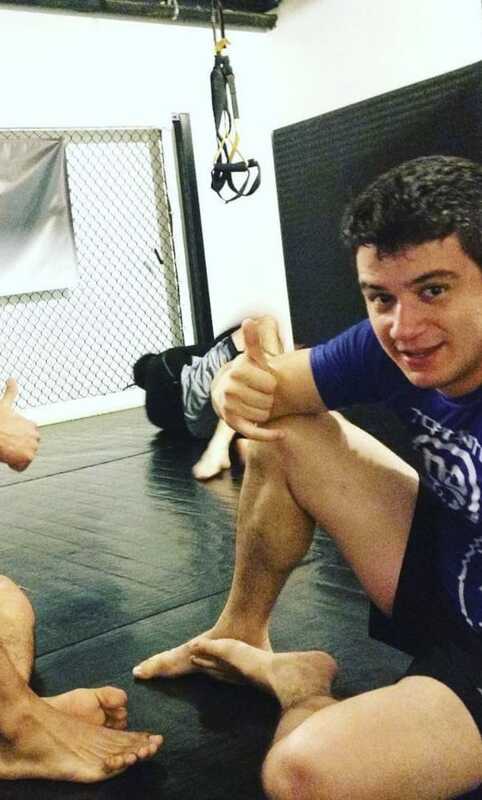 Toronto No GI brings a different flavor of BJJ to the city. It is a very friendly and very relaxed atmosphere, while providing an environment where there is no lack of opportunities for you to improve and learn from both the instructors and each other. In my 11 years in the sport, I have trained at different places across town and have not looked back since joining the No Gi family. It was a big inflection points on my technique and I learned a ton, while making great friends. In addition, there isn't a single day on the mats where I don't feel challenged and that I improve and learn something new. Ian is a great guys and coach, with a deep level of insight in the sport.